Seller Does Not Reply to "Ask Seller a Question"
If you paid for an item and did not receive it, or the item was materially different than the description, you may be eligible to submit a Buyer's Protection claim through GunBroker.com. 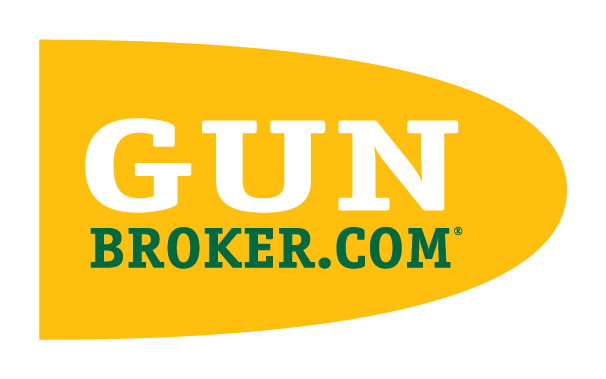 GunBroker.com will cover up to $500.00 on an item and all claims have a $100.00 deductible. If you believe you were defrauded, please review GunBroker.com's Fraud Claim Process to learn more about filing a Fraud Report against the seller.